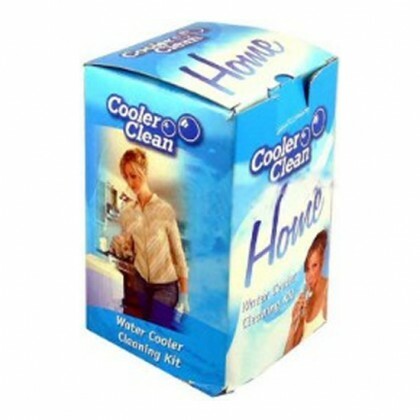 Have a constant supply of cold, drinkable water at high traffic locations. 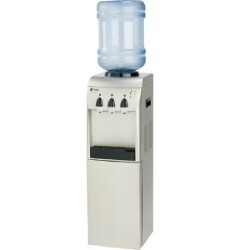 Water coolers are popular in office settings or any place that needs a constant supply of drinkable cold water. 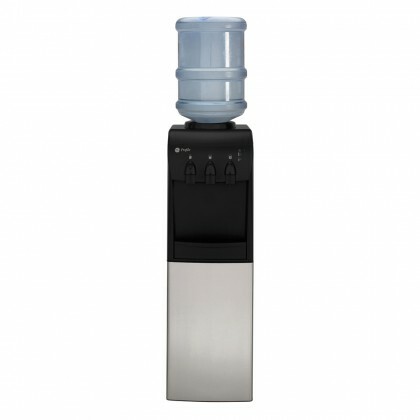 Water coolers are generally broken up into two different categories: bottled and bottle less. 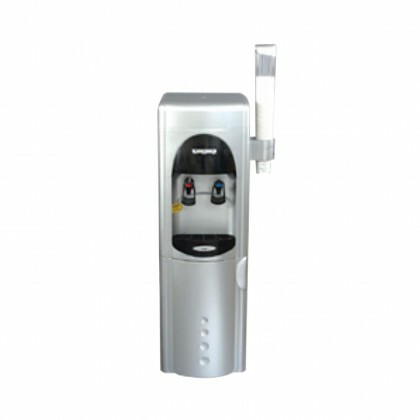 Bottle less water coolers are directly connected to a water supply and bottled water coolers rely on large refillable water bottles to dispense drinkable water. 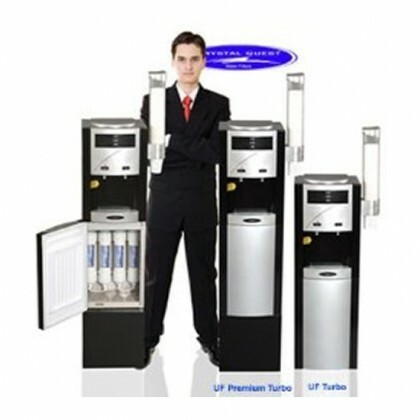 Waterfilters.net also supplies countertop water coolers, reverse osmosis water coolers and water cooler accessories. 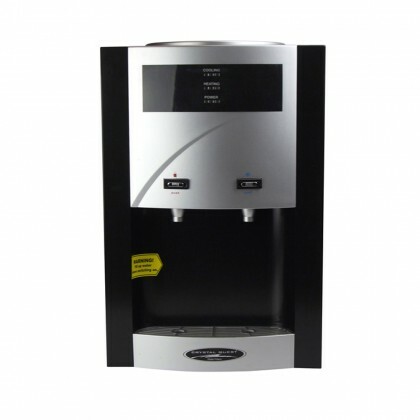 Our water coolers and water dispenser products are designed to provide you with purified water that is instantly cooled in the process. 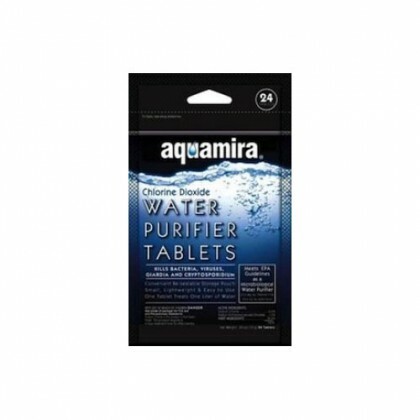 WaterFilters.net offers products for floor installation or for countertop. If you cannot find the product that fits your requirements, you can contact us through our hotline: 888-801-PURE (7873) for a free consultation. 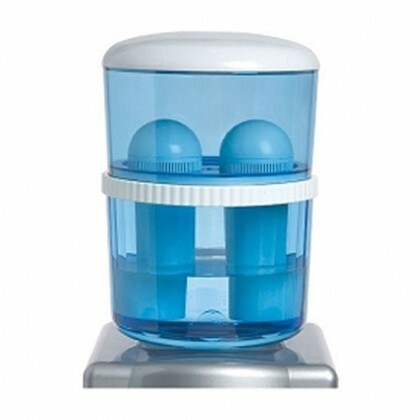 Also, check out our Water University page to learn more about our water filtration systems and the benefits of filtered water.